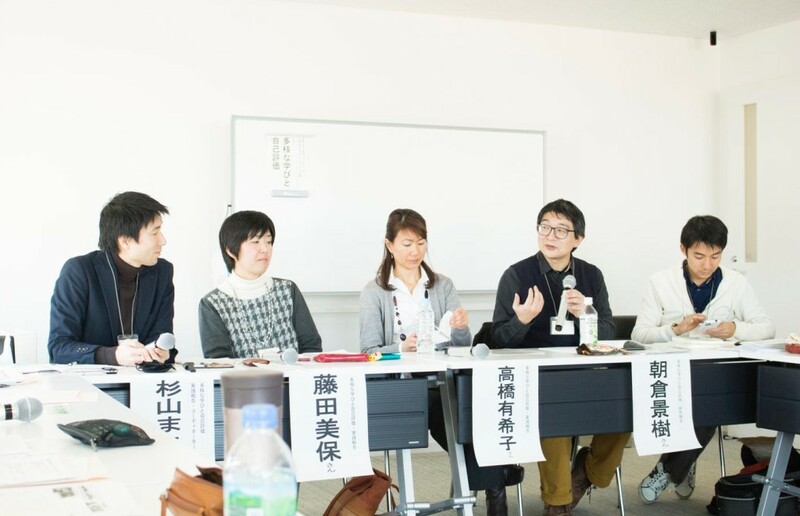 We had Japan Democratic Education Conference/ The Forum for educators of Diverse Education Sites at the last weekend. Approximately 250 people came together we exchanged our experience and discussed some hot issues. The movement to make a law for diverse education is such hottest issue among us. I was asked to talk about self-evaluation at free democratic schools in the world and at Shure University. Thank Dana to help me about it. It was fun to see the friends and new people.